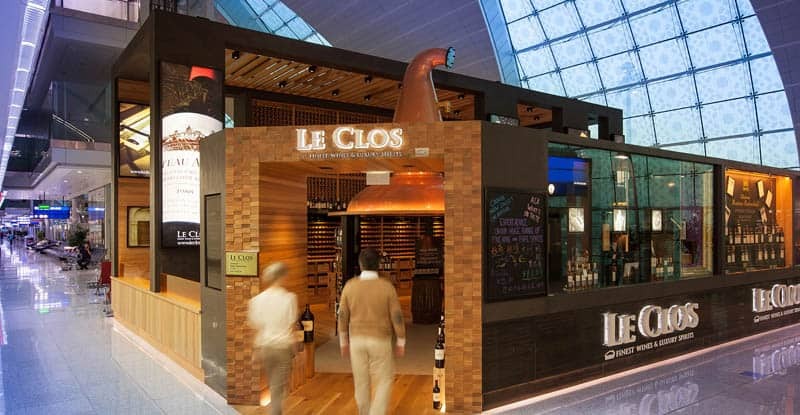 Please be advised that the Le Clos store in Concourse B departures (near gate B8) will be temporarily closed from 28th March 2019. We will be transforming this space and returning with an exciting new experience, and look forward to sharing more news soon. 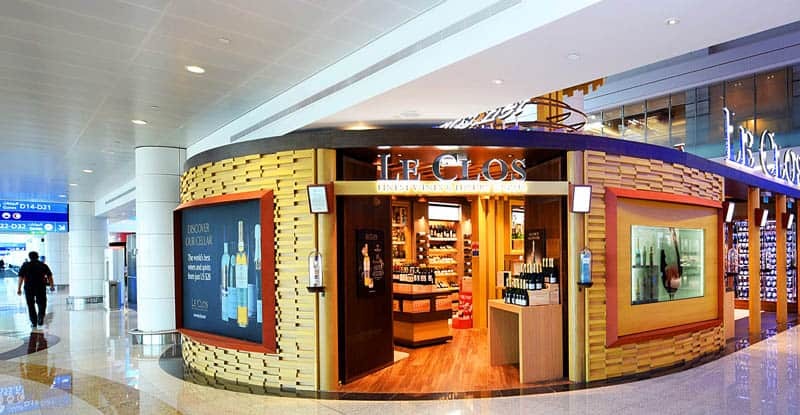 We look forward to welcoming you to Le Clos next time you travel.